Join us every Saturday at 10:00 am for a wonderful young family Shabbat experience. This interactive program is geared for families with children up to the age of five years old. Prayer, music, stories, movement, activities, snacks and much more will be featured. Following Tot Shabbat, families stay and enjoy time together in our beautiful playground. This is a great way to celebrate Shabbat not only with your family, but with other young families. Life-long bonds of friendship often begin here. Please contact Director of Congregational Engagement, Mark Baranek at Mark@tbsmb.org for more information. Temple Beth Sholom in conjunction with the Fantastic Party Factory offers a new Friday night Shabbat series designed to integrate young children. The Temple Beth Sholom jLAB program invites you to a Family Shabbat experience on designated Saturdays. We provide a multi-generational experience exploring Jewish values and helping families develop a “shared tool kit” and a common language for living a Jewish life. While Family Shabbat is a required part of our jLAB program, all of our Temple families are encouraged to join us! For more information or to RSVP contact Kimberly Hyde. 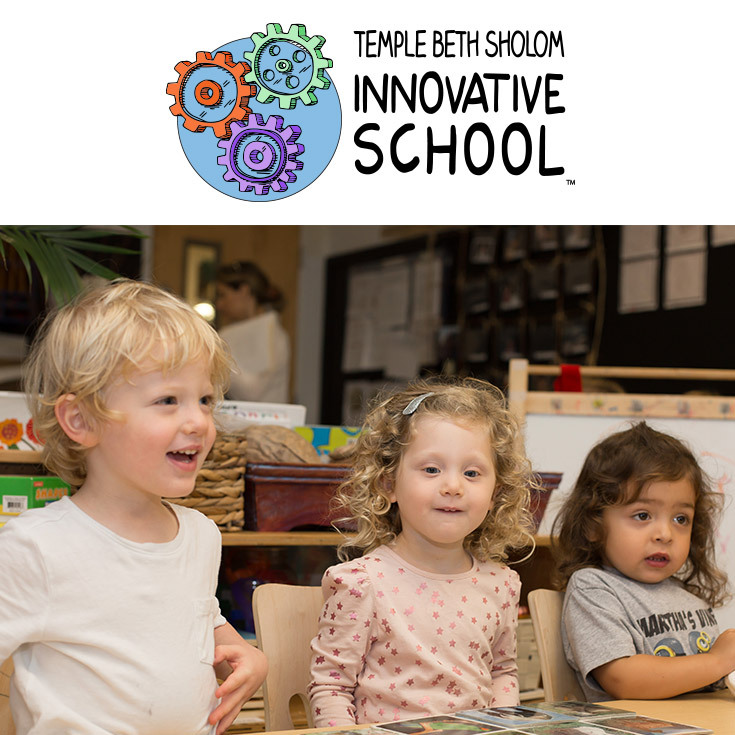 At Temple Beth Sholom we have many Social Justice opportunities for our Temple Beth Sholom Innovative School(TBSIS) families. This fall we invite you to help us sort donated food and pack “backpacks” for elementary school children at North Beach and Fienberg-Fisher elementary schools who qualify for free or reduced lunches. These children often do not have enough food to eat on the weekends or during school breaks, so the “backpacks” will help supplement. All backpacks will be assembled on Saturday (following Tot Shabbat) and delivered on Monday. All backpacks will be assembled on Saturday at 10:45 am (following Tot Shabbat) or Sunday and delivered on Monday. Co-Chairs: Marina Lubow and Tiffany Hurwitz. For more information call 305.538.7231.